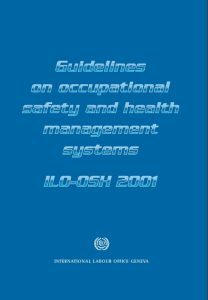 The hyperbole about ISO45001 keeps coming now that the International Standard for Occupational Health and Management Systems has been finalised and due for publication on March 18 2018. 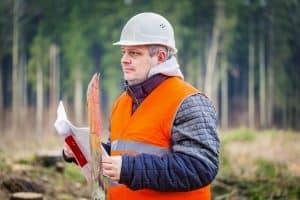 “ISO45001 is one of the most significant developments in workplace safety over the past 50 years, presenting an opportunity to move the needle on reducing occupational health and safety risks…..
ISO45001 does have great potential for change but primarily in those countries that have no such standard already and where OHS laws are under-developed or poorly enforced. But many of the current crop of statements imply that nothing existed before this Standard. 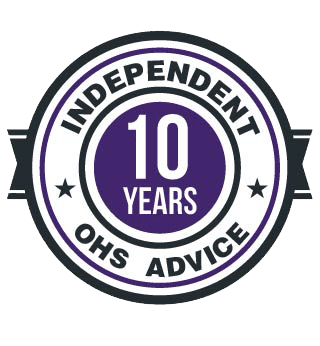 Most countries have OHS laws of some form, and the International Labor Organisation has published freely available OHS Management System guidelines and other relevant documents since 2001. The EHS Today article did acknowledge the three-year transition period for those countries that choose to replace their own Standard with ISO45001. 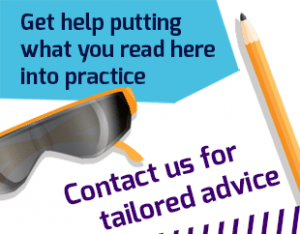 The best advice to any business owner wondering what this ISO45001 stuff is all about is to keep reading, listening and watching the discussion but to wait, for a few more years, and see exactly what it means for your business. In the meantime continue to comply with the workplace health and safety laws and auditing your OHS management systems for continuous improvement. The author will be speaking on ISO45001 at the March 2018 meeting of the Central Safety Group. Next Next post: Who reads the Robens Report and who will write the next one?